Let's be honest, we all wish some of our favorite characters were in other mediums. 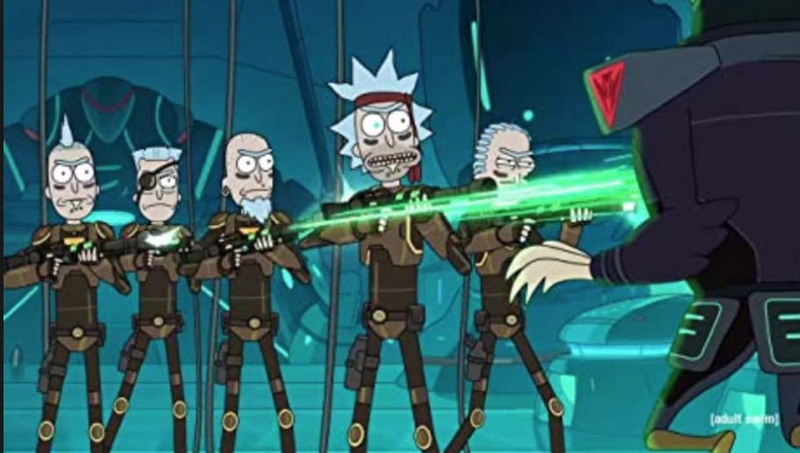 Worlds like Game of Thrones, Lord of the Rings or even Rick and Morty would be a hilarious addition to the fighting universe. We've seen some creative ones like Transformers and Power Rangers, but let's think outside the box. Here are eight genres we wish had fighting games. 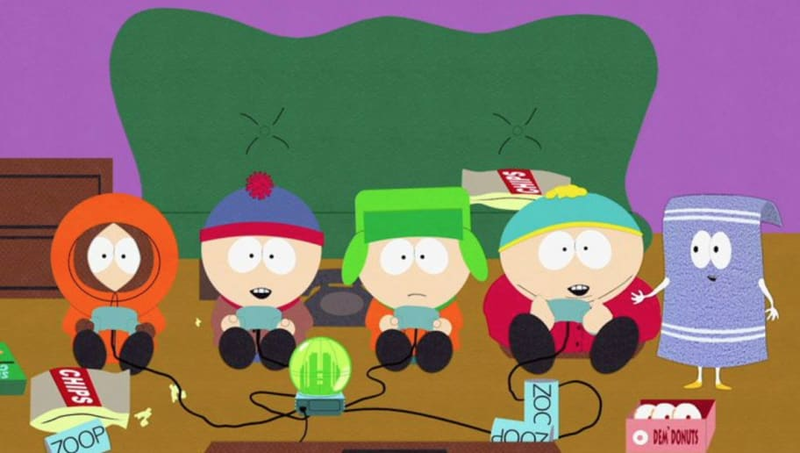 South Park has a shooter and two successful RPG-style games, but it needs a side-scroller fighting game. 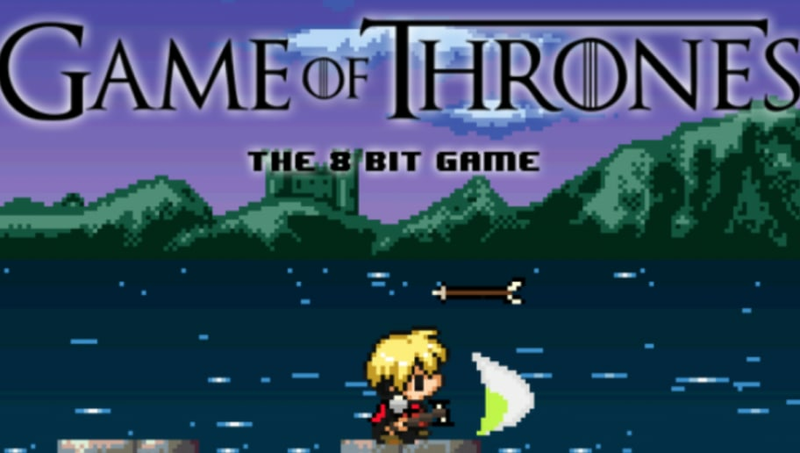 The game has dozens of popular characters that would provide a large roster from which to choose. The game is beloved by many, and a fighting game would be a perfect addition for the fan base. 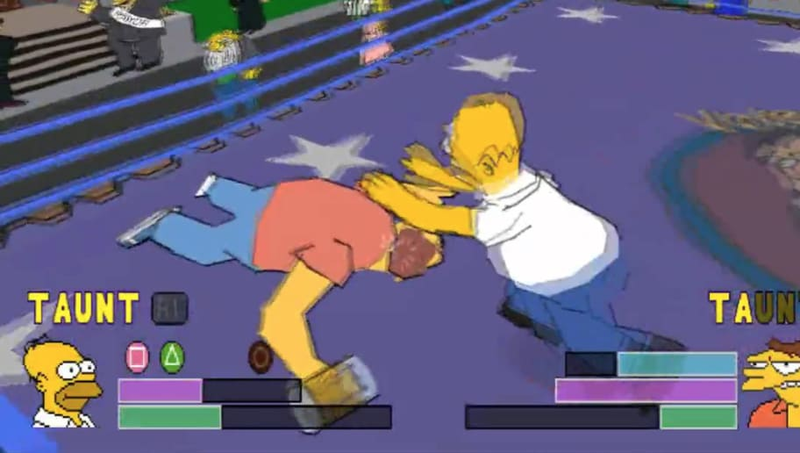 The series is a classic and already has an arcade game, a normal style video game and a wrestling game. But the game needs a side-scroller fighting game. It would be fantastic to see how the creators of the game decide which character has which ability. It's not ranked higher on the list because of the few different versions of the game that already exist. One of the most popular horror games of the past decades, Five Nights at Freddys would be a hilarious addition to the fighting game franchise. 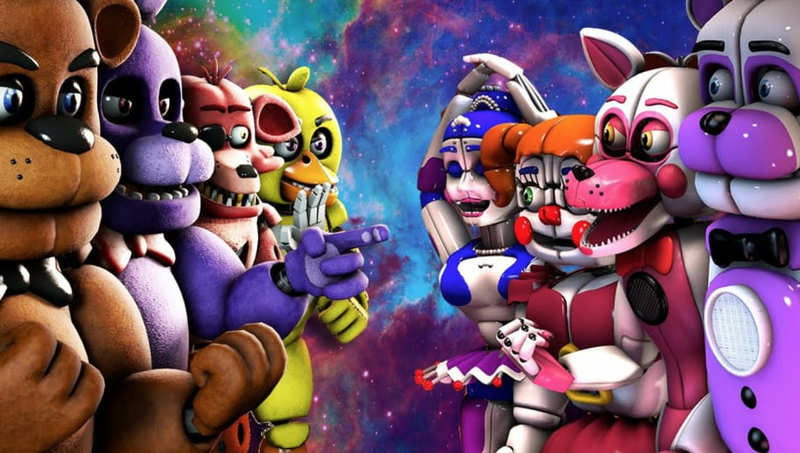 The game could be filled with all the different animatronics and their different fighting styles. Doctor Who just finished its 11th season and has plenty of characters, variations of Doctor Who, and even alien races. There are plenty of fun ways to make combat unique and interesting inside of a Doctor Who fighting game. One of the longest running shows at the moment as it's in its 14th season. The show has dozens of characters and hundreds of monster to choose from. 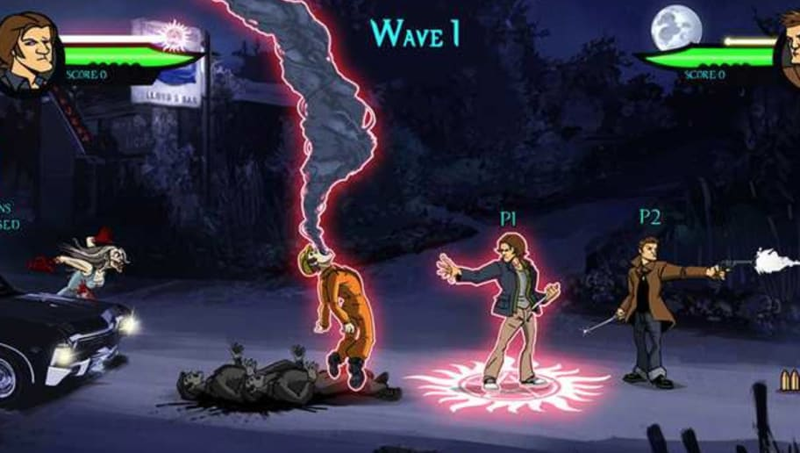 You could have a fun and interesting fighting game inside the Supernatural universe. Rick and Morty has a cult following so the fighting game is a no brainer. 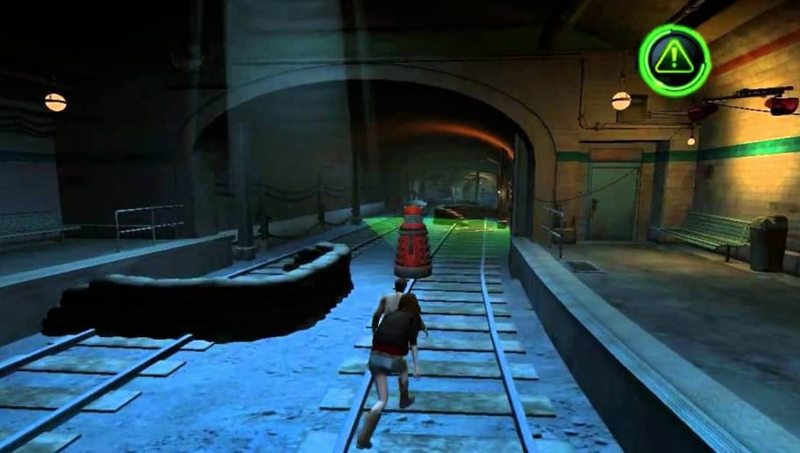 There are plenty of dynamic and creative characters and creatures throughout the game. It would be a perfect style for a fighting game! 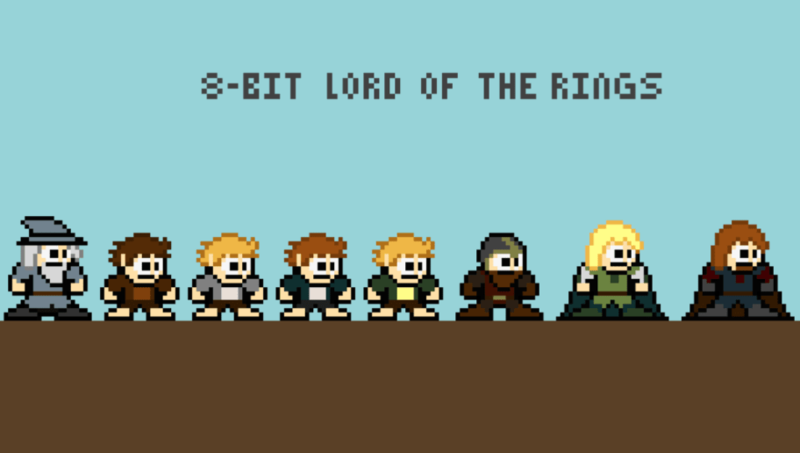 This is to appease all the hyper nerds and Lord of the Ring fans out there. You could play some of the most iconic characters in fantasy lore and even match up against some of the most popular villains. Come on. It's one of the most popular shows of all time and it's ending this year. How perfect would it be to play one of your favorite characters from the game and dominate all your friends with its special ability. Want to see the Mountain fight Jon Snow? It could be possible!